It's time to recap what happened for the month August with side stories here and there plus things to look forward to in the coming month. 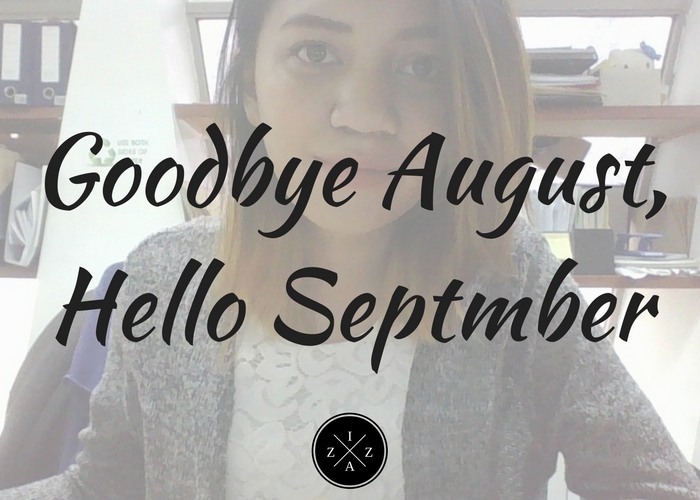 August is one amazing month for me and if you check my blog recently you'll know why. Now we will be wrapping up the month of August and just the thought of -ber month starting makes me a little sad and excited at the same time. As we all know once September hits everything become very fast already. I still can't believe that another year is approaching. I don't normally receive such a sweet and thoughtful message like what Pia sent me for August. 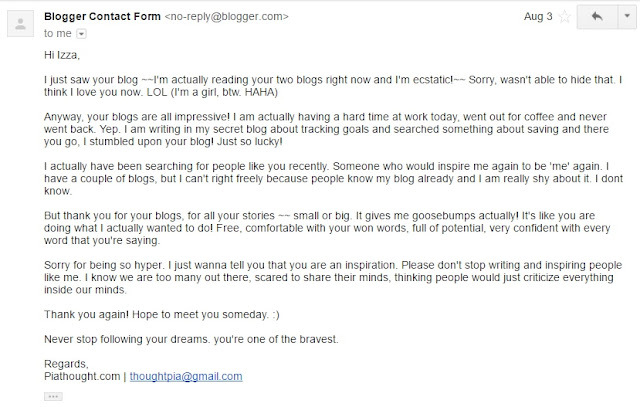 It was so heartfelt and I got really kilig reading it. 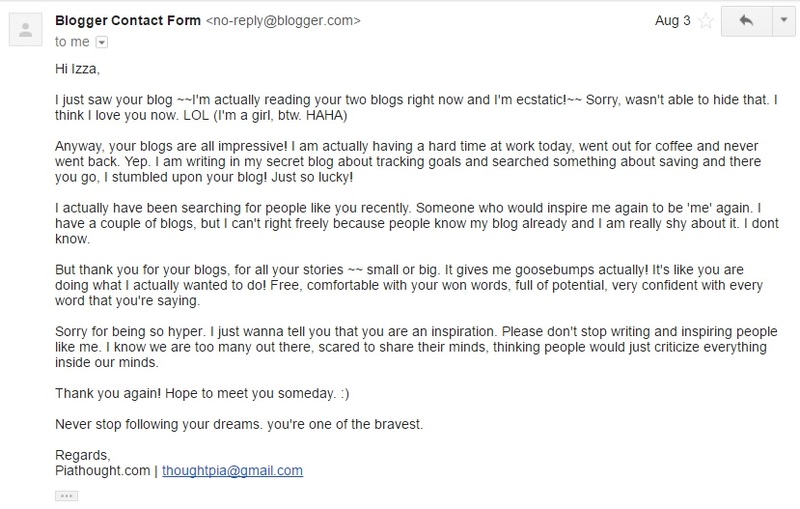 Pia is the blogger behind piathought.com and for sure you've encountered her blog already. I also met her during my Caramoan trip which is extra cool and amazing by the way. I love that we have a lot in common from our love of blogging, bullet journaling and being part of Victory. To Pia I'm so glad our paths met. I am excited to connect with you! If you didn't know I offer my service as Hair and Makeup Artist for hire. I've been in the event industry for years already and its another avenue where I get to showcase my love of makeup and beauty in general. 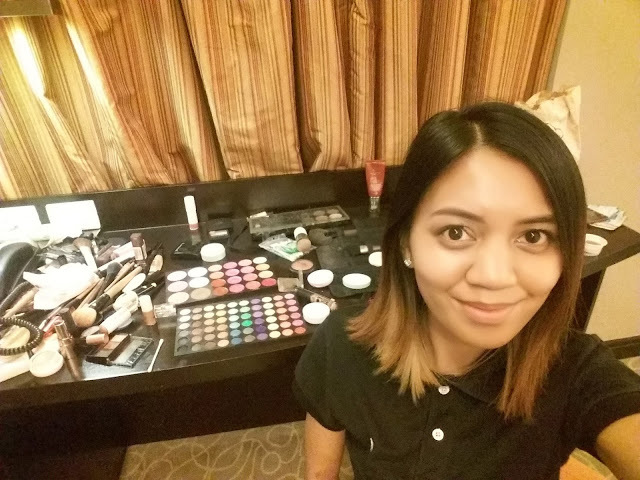 Last August 6 I had my hair and makeup gig for guests of the debutant. The theme of the debut was Gatsby and I am so proud of the result of the gig. I feel like I've done a fair job. Thank you to Wedding Royale Coordination Team for the trust. I am so pumped up to finish 2016 strong and so I decided to create a list of things I need and want to achieve before a new year begins. I first saw this at BohoBerry and I super admire the idea. It makes you extra focused towards your goals in life. It is the thought that there are more things you can and you should spend you time on. August calls for a celebration on not just one, two but rather three occasions. 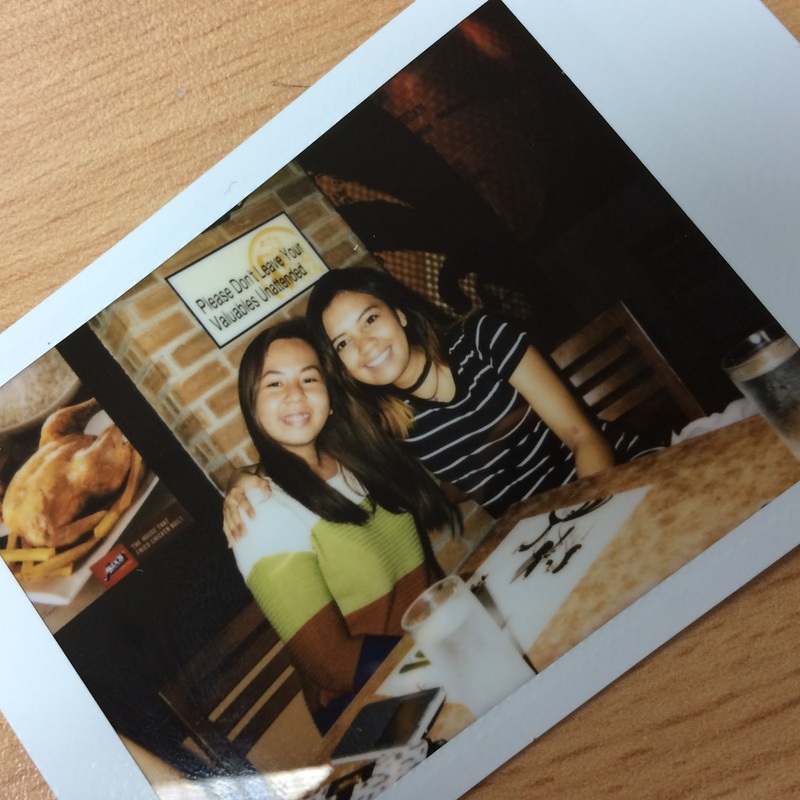 It was my eldest sister’s birthday on the 19th, Nica’s on 11th and Angelo of the Coffee Monday Barkada on the 27th. These three persons are very special to me and I thank God everyday for having them into my life. 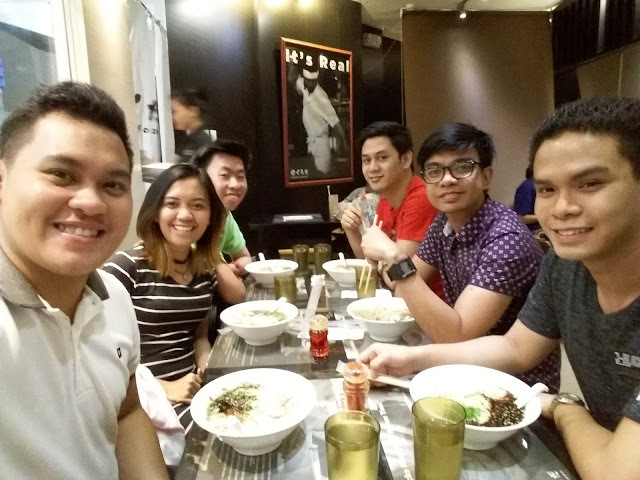 Speaking of Coffee Monday Barkada, we had another session of the month and this time we had a “ramen” kind of haggling. I introduced them to Ramen Kurouda which you know is a place I’ve visited the most for their budget-friendly menu. We all ordered the Kuro Ramen which has the tasty fusion of garlic and beef broth. I am glad that they had fun with my recommendation. Have you tried Ramen Kurouda before?! Hi I’m Izza and I am a proud member of The Microphone Club. If you are a long-time reader of this blog you know that I do event hosting part-time. I’ve been directly involved in event management since 2011 and I couldn’t be anymore happy. Joining The Microphone Club is a very good opportunity for me to be in a network of people who have been in the business for years. It is one of my best decision so far. I love the energy of the people in the group and I really learn a lot from them. Too bad I wasn’t able to come during the grand launch but this September 13th I might attend the General Assembly. Another challenge I set for August is to finally get ahead of my reading list. I’ve been very busy that I almost forgot that I have books piling up waiting for me to be read. I did a #17BooksBefore2017 and it's basically a list of 17 books selected by yours truly. You can read the full story HERE and go to my Instagram to check my progress. So far I am on book three and I know phase is slow but its okey. The important thing is I got to read books again. 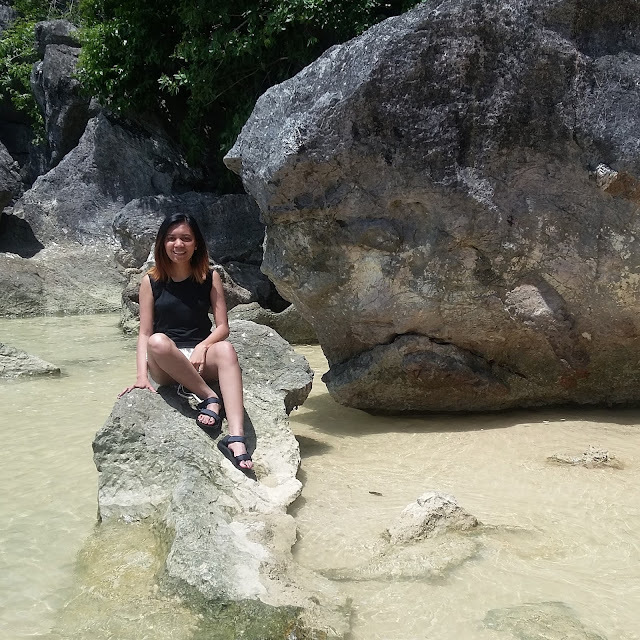 What an amazing way to wrap up August with a getaway courtesy of TravelBook.ph I won their Blogger Affiliate Contest and was fortunate to be part of a great Caramoan Island Hopping experience. 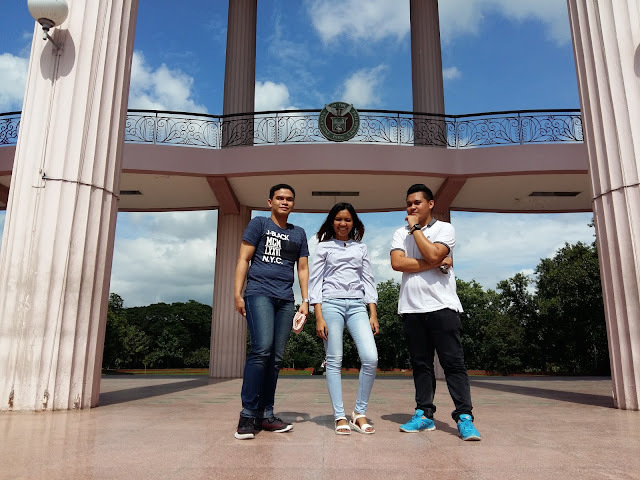 It was a one of a kind experience and I am so thankful to the people behind TravelBook for making it happen. Caramoan is so beautiful. I had a lot of first time experience during the trip. It was my first long commute ever being on the road for 12 hours. 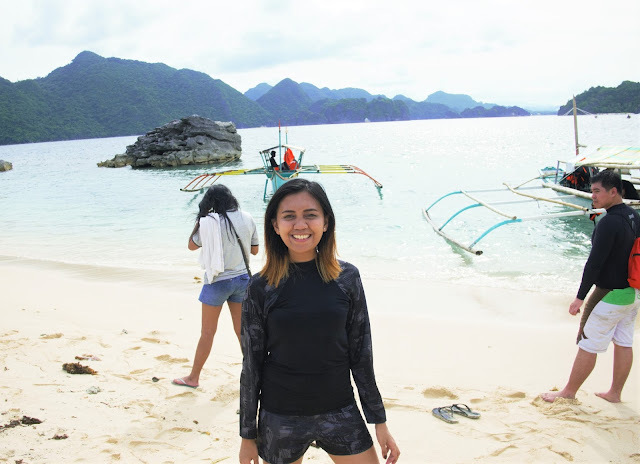 It was my first island hop experience and mind you I was soooo afraid of the water because I didn’t know how to swim. I immediately asked if life vests were available to use during island hopping. 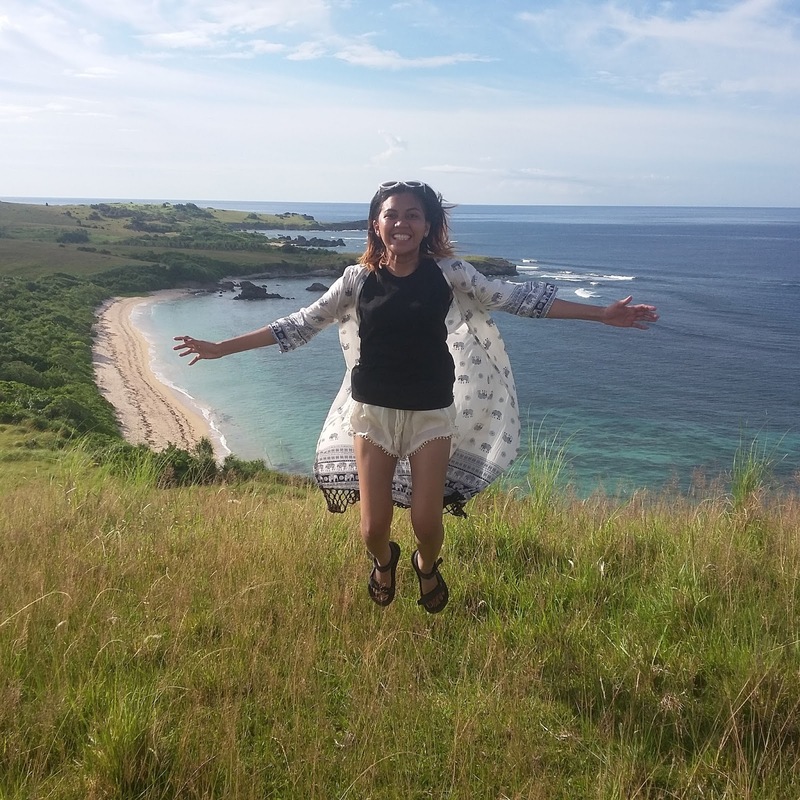 It was my first homestay accommodation experience and I couldn’t ask for more. It was so fulfilling to live the “buhay-probinsya” and let the stress of Manila’s busy life go away. Last but not the least it was my first to do snorkeling which by the way is part of my Bucket List. I beyond blessed to experience the beauty of Caramoan and to be with such amazing people I never thought I’ll be this close. It was a total separation anxiety after for I miss Caramoan and also the people I was with. Last year I attended iBlog for the first time. It was such an amazing experience and I learned a lot during the free two-day event which I shared HERE. This coming September 16 is the 12th iBlog and I can't wait to attend. It is a popular gathering of bloggers, journalists, new media publishers and discuss topics and themes that are relevant to the online community. Are you attending iBlog too? I had a blast attending the Manila International Book Fair last year. Being surround by books and book lovers is such as a momentous event. 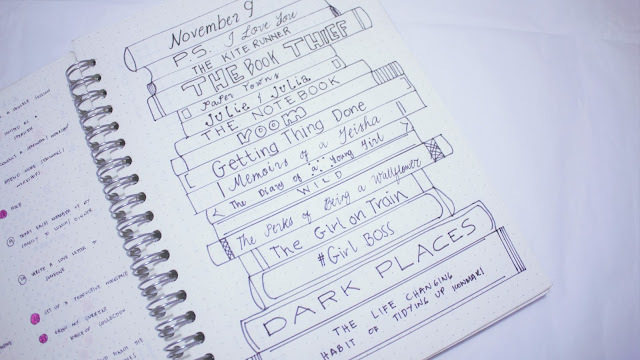 I also bought quite a number of books to complete my 2015 like The Hunger Games series, Paper Towns, The Book Thief and more. I already have my ticket with me since I visited Fully Booked last week but I still have no idea what day between September 14 - 18 I will go. I hope you are doing well. Tell me something about your August.